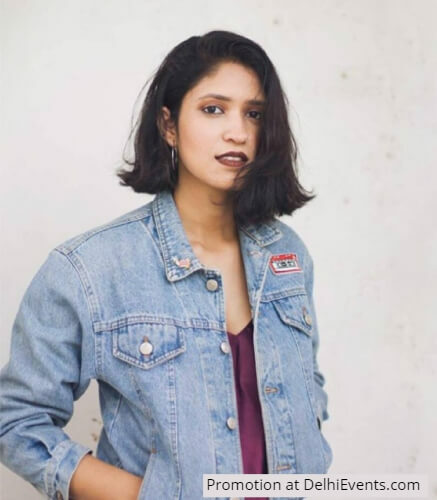 Esha Nair is a singer-songwriter based in Gurgaon. Currently one half of an acoustic duo with her friend Prakriti Nanda. She has pursued Grade 6 in voice from Rock School India at Performer's Collective School of Music. Her musical palette has varying genres ranging from R&B to indie pop and her sound is influenced by artists like Jorja Smith and Lana Del Rey.